We have the honor to announce that AOM Logistics Co., Ltd. join GLA family as Ho Chi Minh, Viet Nam membership. If you need service from/to Viet Nam. u can contact Ms.Lucy . Below is her contact details and company brief introduction. AOM Logistics Co,Ltd was established in 2007 with the head office located in Ho Chi Minh City, Viet Nam. are fully committed to quality management and customer satisfaction. AOM is official GSA of Mandarin Airlines (AE) in Vietnam. ² Services: Air freight, Sea freight, Customs Clearance, Inland Transportation , Railway transportation, Warehousing & distribution service, exhibition services, authorized letter, packing service, cross-border trucking to Cambodia, Laos. ² Cargo handling: general cargo, hazardous cargo, reefer cargo, personal effects, break bulk cargo, project cargo, heavy lift cargo. 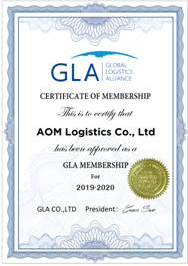 Welcome AOM Logistics Co., Ltd. to join GLA family as Ho Chi Minh, Viet Nam membership. Prev：GLA New Membership—POZITRON LOJISTIK HIZMETLER VE TIC. LTD. STI. 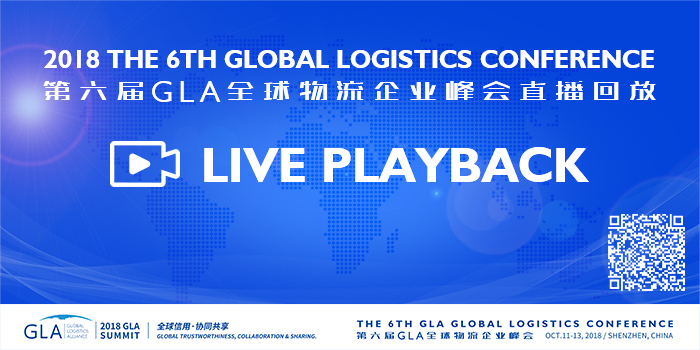 in TurkeyNext：GLA New Membership-"K" Line Logistics (Hong Kong) Ltd in China.